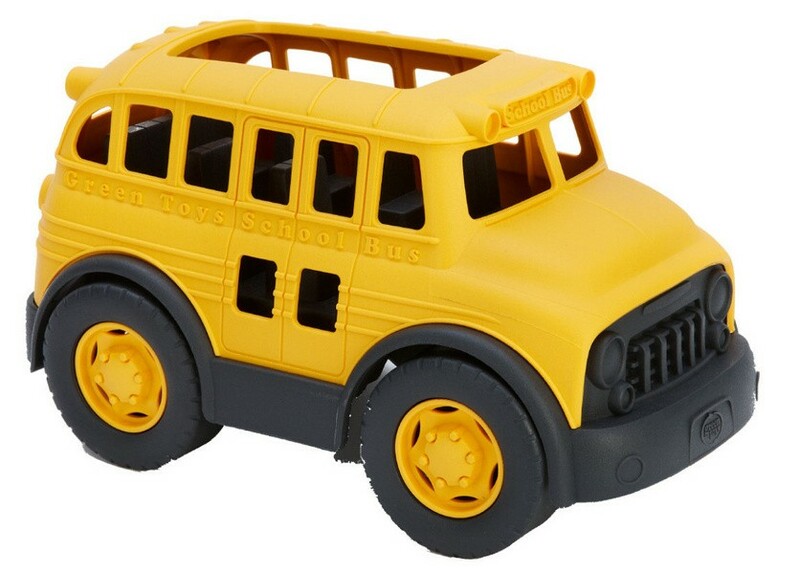 School’s in session with the planet’s favorite new kid in class – the Green Toys School Bus! 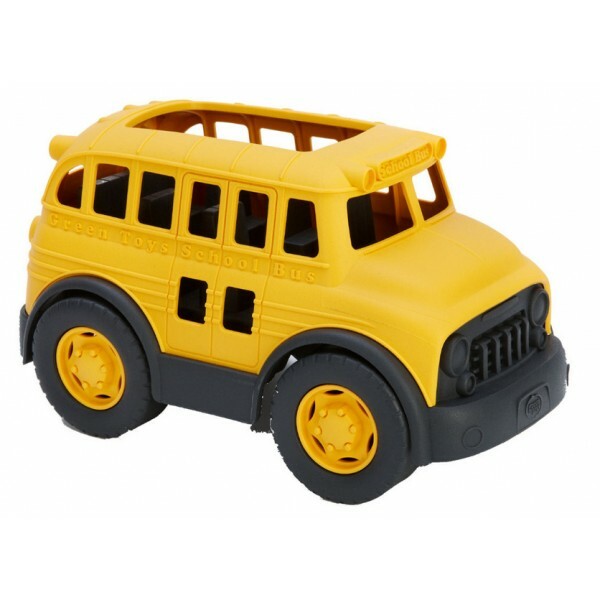 This sturdy bus is ready to ride to the classroom, a field trip, or whatever excursion little scholars see fit. The open roof design makes it easy to access the interior or hold the bus for rolling. It's perfect for indoor or outdoor play -- it's even dishwasher safe! Green Toy products are made in the USA from 100% recycled plastic milk jugs. No BPA, PVC or phthalates are in the materials, and the packaging is fully recyclable.